Worldwide icon-chevron-right North America icon-chevron-right United States icon-chevron-right California icon-chevron-right Los Angeles icon-chevron-right The best scenic drives in L.A. 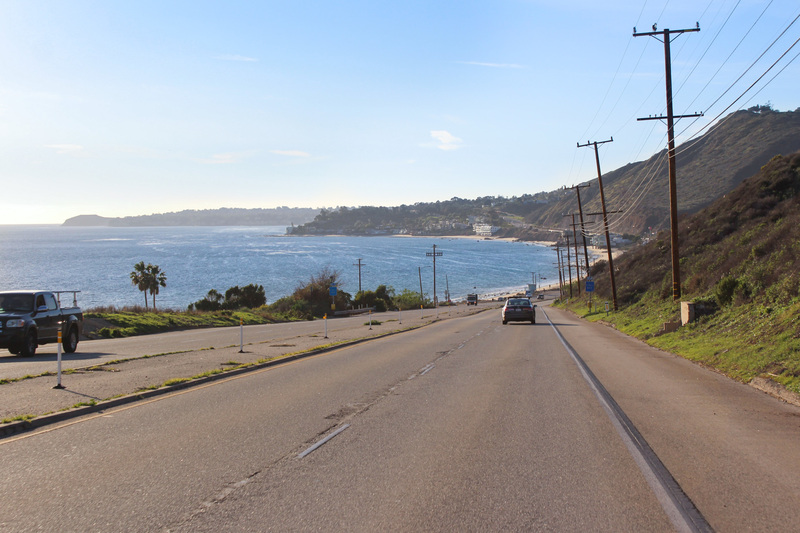 The best scenic drives in L.A. 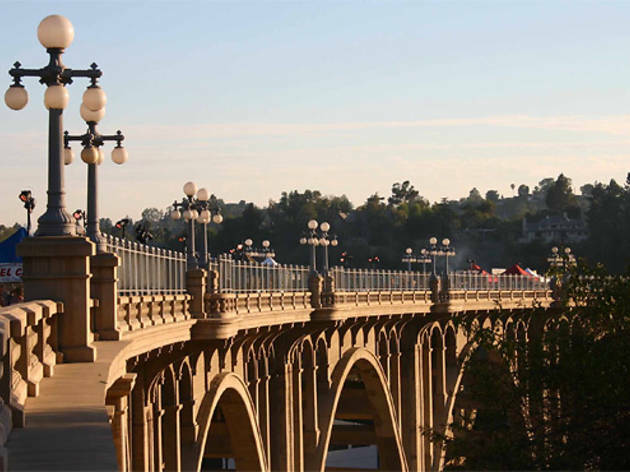 While commuting is a ceaseless source of frustration, a scenic drive can also be one of the most freeing and picturesque things to do in L.A. We’ve all stared up at the palm trees along Sunset Boulevard or the Art Deco buildings on Wilshire Boulevard and taken a second to appreciate just how lovely L.A. can be—at least we hope you have. 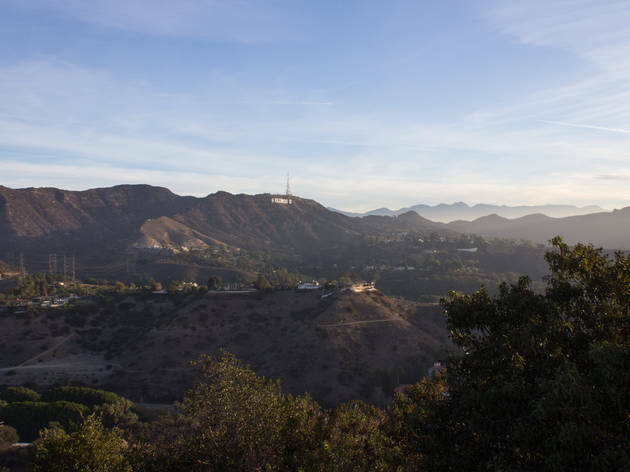 But these scenic drives below—through mountain ranges and along beaches in L.A.—flaunt more than just run-of-the-mill flora and architecture. 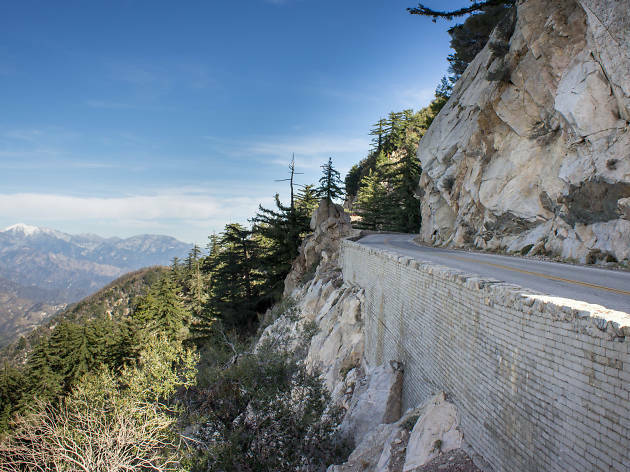 Fill up the tank, wait out rush hour and start planning to pilot your way through these seven scenic drives in Los Angeles. 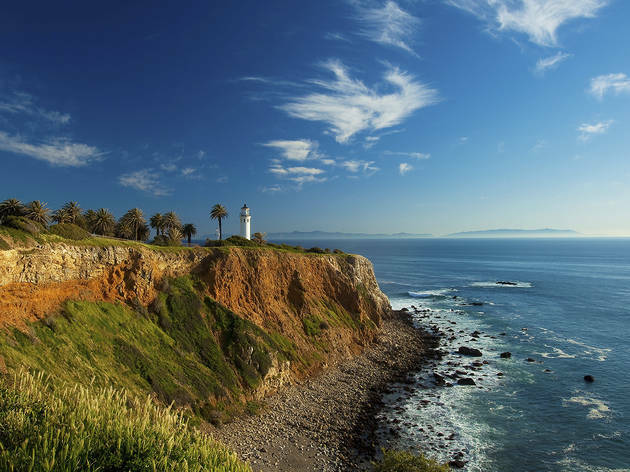 The 7 best scenic drives in L.A.
As South Bay beaches give way to golden-hued bluffs you’ll encounter more than 10 miles of streets hugging the coast from the Torrance border to San Pedro. Start the drive with a dramatic clifftop view toward the Santa Monica Mountains from a small parking lot at the intersection of Paseo del Mar and Palos Verdes Drive in Palos Verdes Estates. 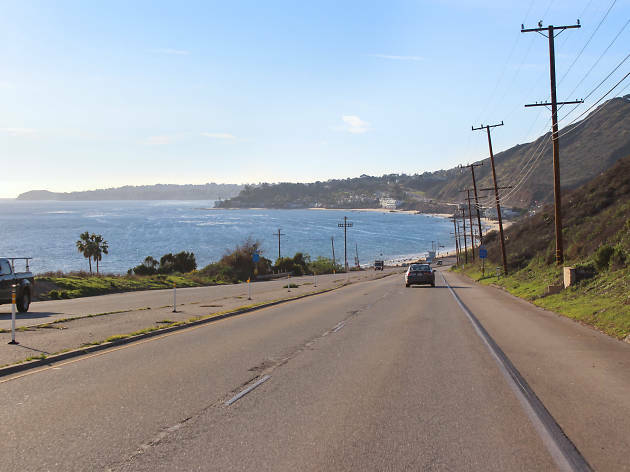 The first third of the drive sticks mostly to spectacular real estate a few blocks inland, but after you round Point Vicente, the drive changes dramatically. For a few miles past Terranea, there’s nothing but undeveloped oceanfront hillsides, windy roads and one astouncing architectural gem, Wayfarers Chapel. Once you enter San Pedro, the drive turns more residential and industrial, but we happen to think there’s something special about that first glimpse of the Port of L.A. Consider wrapping up at the Korean Bell of Friendship for a more idyllic terminus. When the small blue sign on Las Virgenes Road announces “scenic route begin,” it isn’t kidding; a cluster of housing developments immediately give way to stunning views of the Santa Monica Mountains. As you pass Malibu Creek State Park and Malibu Temple, you’ll slice your way through the isolated canyons. Follow the smell of ocean air to Pepperdine’s lush lawn—look out for lounging deer—where you’ll make a right onto the Pacific Coast Highway. The rest of the drive features glittery ocean views as the lush coastal mountains meet the turquoise shore. Though you could chart a course for the distant Point Mugu cape, the drive turns less dramatic though more remote once you pass the county line. We recommended wrapping up at Point Dume, El Matador or Neptune’s Net instead. 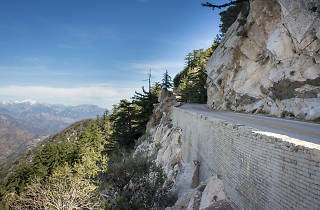 Within 10 minutes of turning off the freeway, you’ll have climbed over 3,000 feet up Angeles Crest Highway. The elevation keeps increasing from there as the highway winds around rocky inclines and recovering burn areas. When you reach the Red Box Picnic Area, turn right for easily the most majestic five miles in the county. The impossibly narrow road clings to the mountainside as thick evergreen forests sprout out of the rock walls to your right. Off to your left, every turn presents a different view of the snow-capped San Gabriel Mountains. 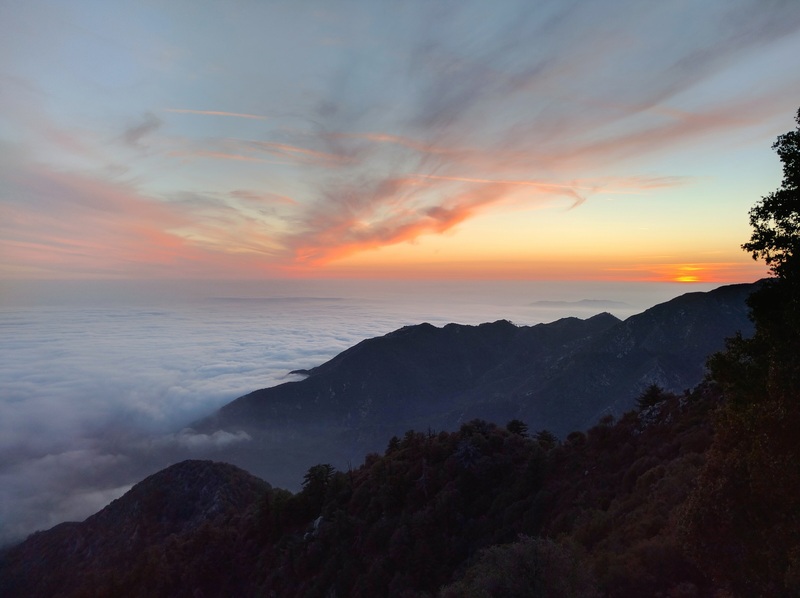 It’s one of the most surreal drives in the LA area, even more so when it wraps up in front of an array of radio towers and the Mountain Wilson Observatory. 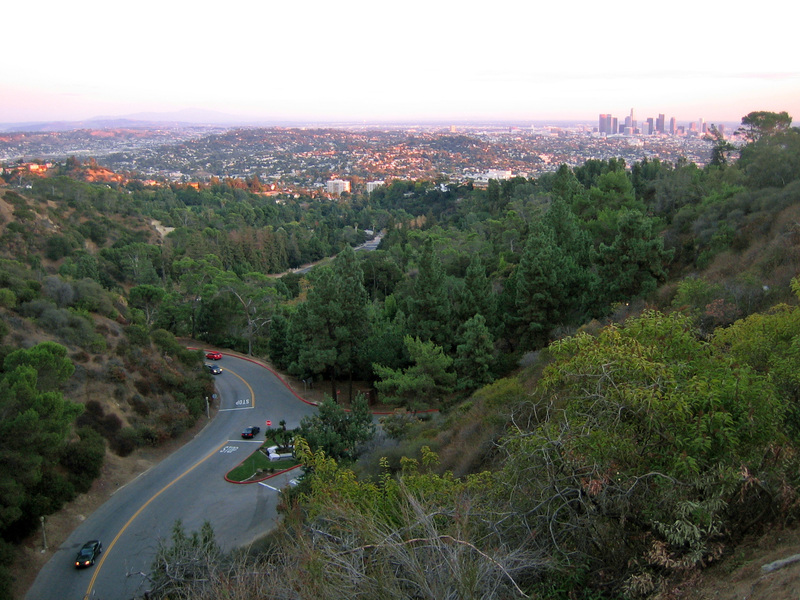 Mulholland Drive is one of the best places to remember why driving in L.A. can be fun. This is the road of classic make-out points, Hollywood chase scenes and scenic splendor. Up here, you leave behind the bustle of the basin for a sweet-smelling paradise where the views are just as impressive as the real estate. 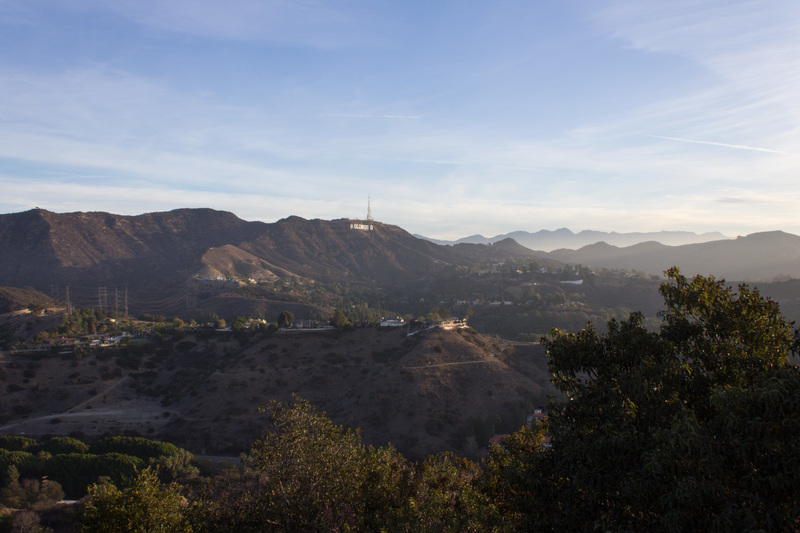 Start your drive on the road’s eastern end, near the Hollywood Bowl Overlook, and a half-dozen Valley-facing overlooks later you’ll arrive at the San Vicente Mountain Park. From there, the road turns into a dirt path closed off to car traffic until it picks up again near Topanga Canyon. There’s no shortage of impressively ritzy roads in L.A., but we can’t think of one lovelier than Pasadena’s Linda Vista Avenue. As you begin parallel to the Rose Bowl, a small sign lets you know that you’ve hit the officially designated “scenic tour,” but we suggest starting much farther back. 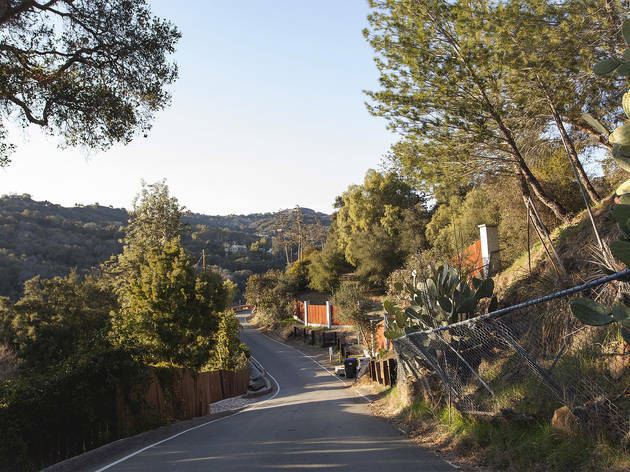 Begin way to the west on Chevy Chase Drive, where you’ll climb through parts of Glendale that you never knew existed, before winding past Art Center’s hillside campus and the open vistas of the Arroyo. Then, as you descend onto Linda Vista, you’ll pass by stately (but not showy) houses covered in a canopy of mature trees. 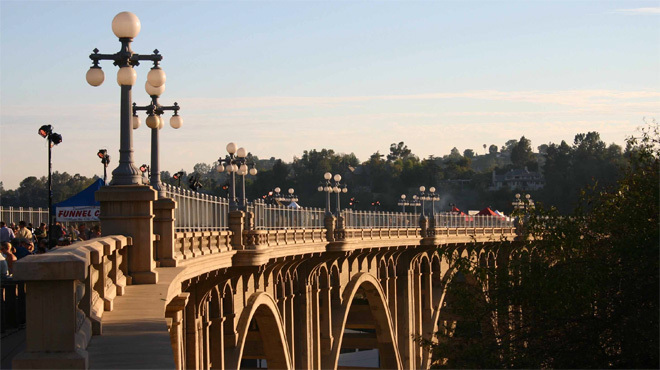 Eventually the road will lead you to the freeway; cross over it and make a left onto the historic Colorado Street Bridge instead. City meets wilderness in the main circuit of streets around L.A.’s beloved Griffith Park. 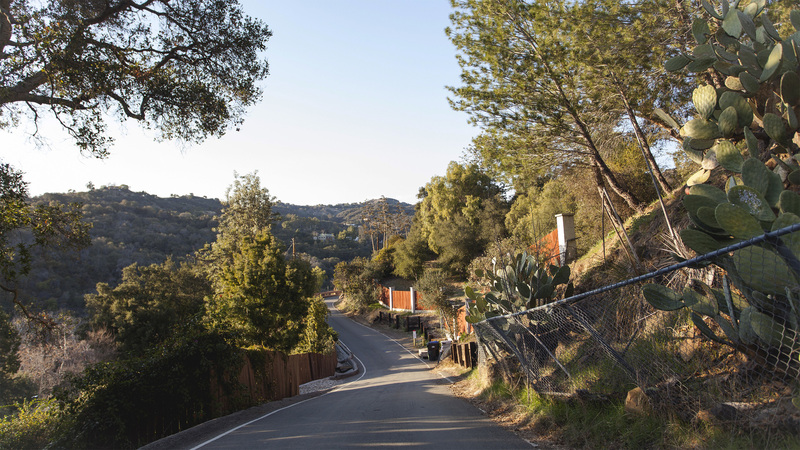 Vermont Avenue acts as the grand entrance, passing by private estates and the Greek Theatre before climbing up a hill and through a tunnel toward the Observatory. On the way down—after stopping for a twinkly vista of the city below—you’ll wind through Western Canyon Road and onto Fern Dell, the rustic evergreen-lined street in the park’s southwest corner. We can think of any other major American city where canyon roads are a regular part of city dwellers’ commutes. If you’re on one of these roads—which cut through the Hollywood Hills and Santa Monica Mountains—chances are it’s as a freeway alternative and not for a joyride, but that doesn’t mean you shouldn’t appreciate their scenic beauty. We could never pick just one, so we suggest you explore them all, whether Outpost’s tropical canopies, Topanga’s narrow walls or Laurel’s bohemian oasis. Mileage and time vary by road.